Google Announces New Sexual Misconduct Policies After Global Strike Google Announces New Sexual Misconduct Policies After Global Strike: New policy changes announced by search engine giant have virtually met most of the demands by Google protesters. Google has apologized for the tackling of sexual harassment cases in the past while vowing to bring changes to make the company a safer workplace. The acknowledgment has come after a worldwide strike by more than 20,000 employees earlier this week. 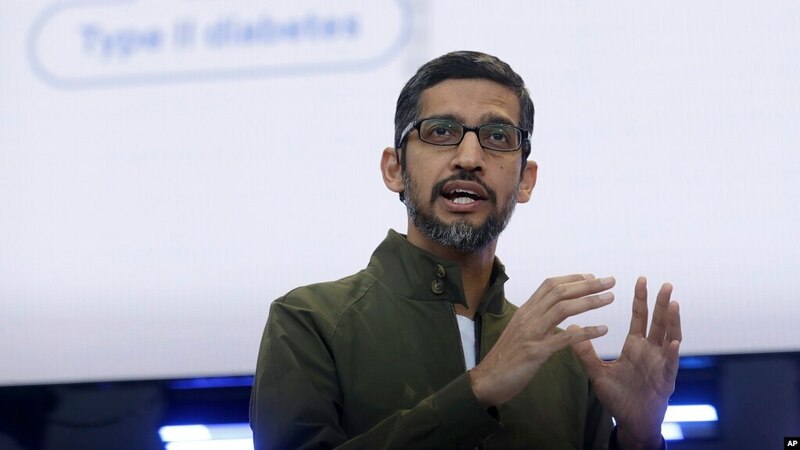 "We recognize that we have not always gotten everything right in the past and we are sincerely sorry for that," Google Chief Executive Officer Sundar Pichai wrote in a note to employees on Thursday. The Google employees walkout was an objection against sexual harassment at the company and its unseemly handling of sexual misbehavior allegations against top executives. "Over the past few weeks, Google's leaders and I have heard your feedback and have been moved by the stories you've shared…It's clear we need to make some changes," Pichai said. Promising more transparency on how it handles harassment allegations, Pichai said Google will double down on its commitment to be a "representative, equitable, and respectful workplace". Among the key changes proclaimed by the Google, CEO includes making mediation optional for individual sexual harassment and sexual assault claims. "We will enhance the processes we use to handle concerns, including the ability for Googlers to be accompanied by a support person," Pichai said. Google will offer its employees extra care and resources during and after the process, he said. "This includes extended counseling and career support," Pichai said, adding that the company would also update and expand the mandatory sexual harassment training. The new policy changes announced by the search engine giant have virtually met most of the demands by Google protesters, except the one that demanded a place for an employee representative on the company's board. Organizers of last week's massive protests called for more transparency in handling sexual harassment, inequality overpay, employee empowerment, and work opportunities.